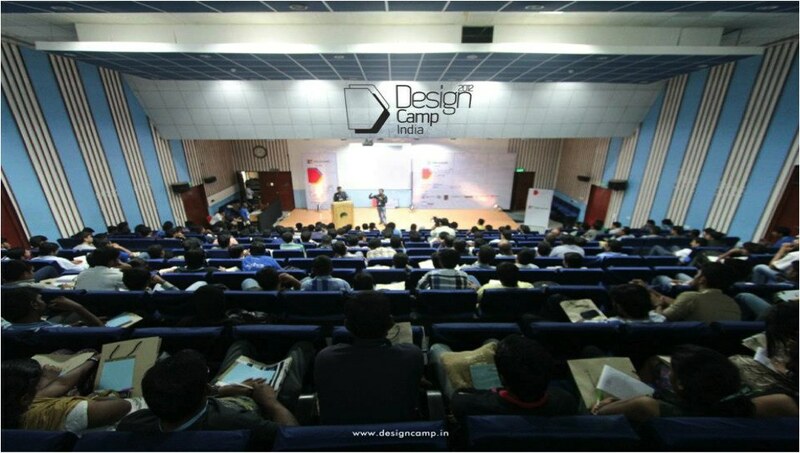 It was truly a worthwhile visit to Chennai for Design Camp India (DCI) 2012 held at the Indian Institute of Technology (IIT) Campus. More than 450 designers attended the event held on 29 to 30 September. The event is seen as an important platform for designers to engage with the design community over two days through Conference, Contest, Design Activities and Workshops. 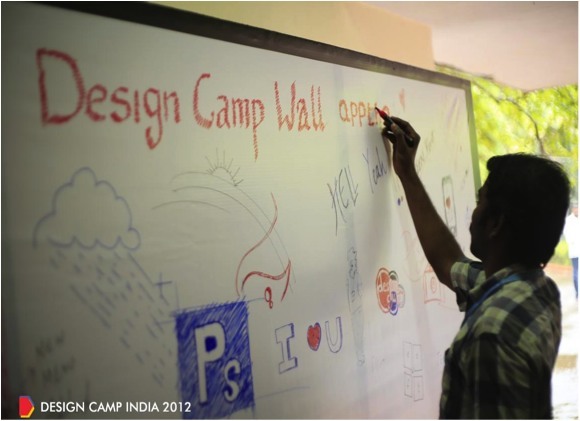 Interestingly, Design Camp India is an initiative by the design team at RIA-RUI Society, which is supported by Adobe Photoshop User Group of Chennai. Overall, it was a great show that provided great networking opportunities. 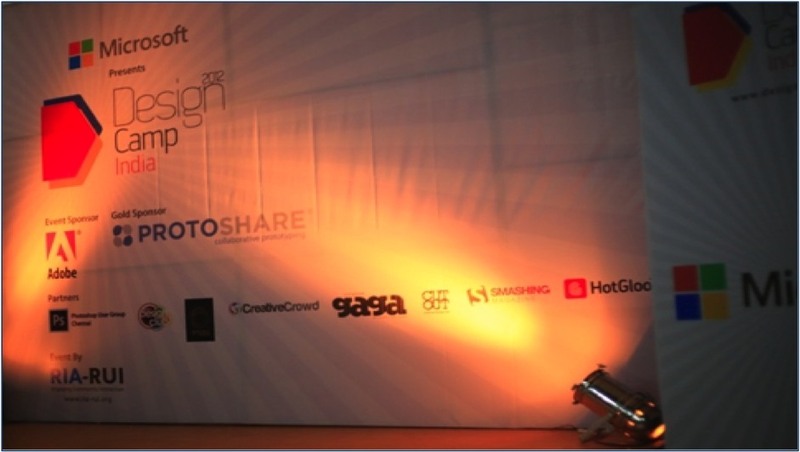 Thanks to all the sponsors of Design Camp India! 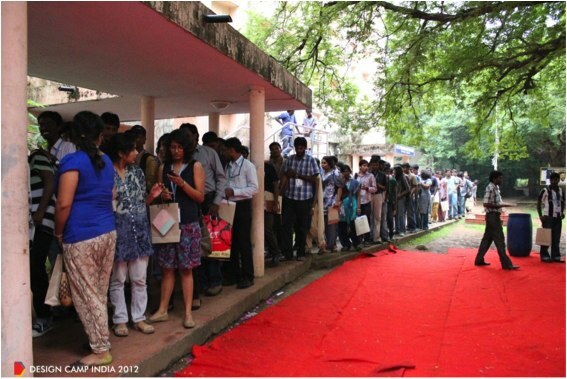 IIT Madras was the apt location and venue for such an event. It was founded in 1959 and recognized as an Institute of National Importance by the Government of India and occupies a 2.5 km² (620 acres) campus. The IIT Madras Research Park, where Day 2 workshops were conducted, is modeled along the lines of research parks at Stanford and MIT. It focuses not just on incubation efforts but also on propelling innovation in established R&D focused companies. My company, Bridgeworks IT Solutions (Bangalore, India), is a business partner and representative of Site9, Inc (Portland, Oregon) who are the makers of ProtoShare software. Site9 was a ‘Gold Sponsor,’ providing them a major stepping-stone to engage with India’s design community. This was in fact a good opportunity for Site9 to showcase ProtoShare and start building its brand value in the community. The RIA-RUI Society is a not-for-profit organization, promoting congregation of ideas and knowledge in the field of Rich Internet Application (RIA) and Rich User Interface (RUI). It conducts a number of events and workshops throughout the year reaching out to more than 3,000 students and over 2,000 professionals. It was pleasant day at Chennai on Saturday, the first day of the event. The turn-out of the attendees for the event was very impressive. 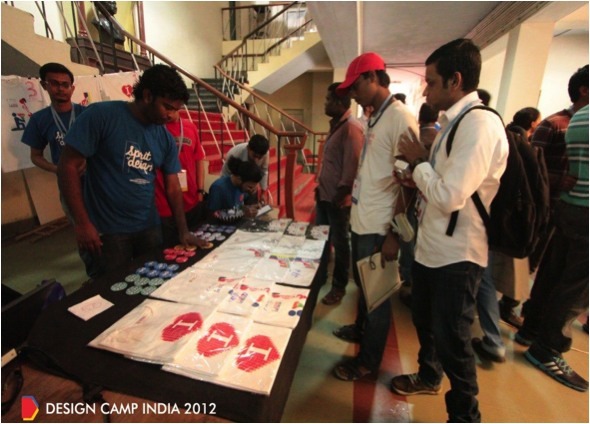 The event also had some good quality t-shirts and badges for sale with the ‘I Love Design’ slogan. There were several contests for event participants that included a t-shirt design and new tagline proposals or captions for names like Canon, Facebook, Google, etc. However the biggest giveaway was Adobe’s Creative Suite 6 Master Collection license worth Rs. 1,76,436 (approx. USD$ 3,330). Whether the topic is creating the right content and features for your audience, designing web pages that are a pleasure to read and use, or beating browsers and web gadgets into submission, Design Camp India had the right mix of ingredients. The second day of the DCI event was for workshops on specific topics in design. 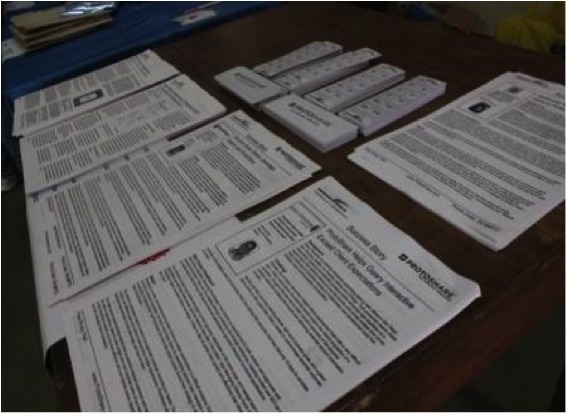 The workshops were well organized, structured, and prepared. ‘Understanding Design and Brand Communication’by Saurabh Karandikar: Creativity, Graphic Design and UX Design were the focus in this workshop. The workshop was attended by Graphic Designers and Product Managers. ‘Stop Motion Character Design with Cuppets’ by Ranjan: This was about learning how to conceptualize and build characters using paper cups and also create a storyline around these characters. The sessions were a unique way to create an original core story idea from which to build original scripts. Design Camp India attendees, like other conference attendees, want to improve job skills and make new friends and business connections in an intense and fun environment. But unlike ordinary conference-goers, DCI attendees seemed to have that gleam in their eye that comes from a belief that quality design matters and each of us can make a meaningful difference. And here is a final note to thank the team at DCI who made this two-day event a super success. 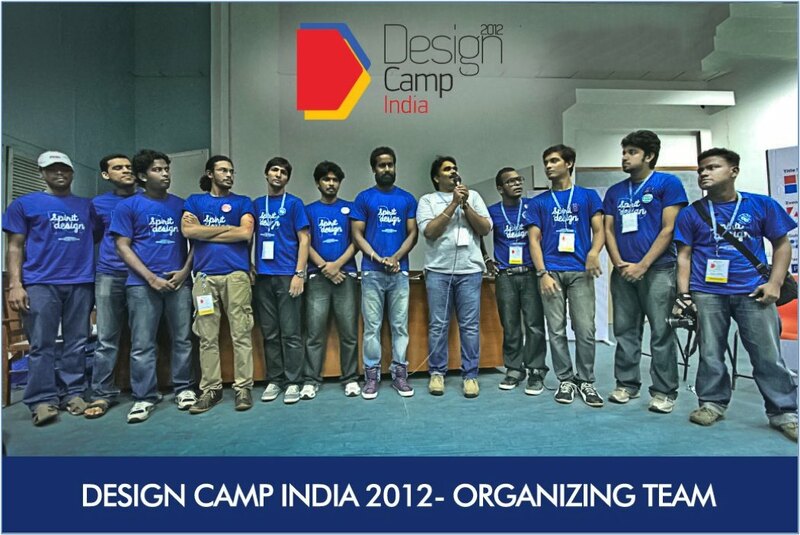 Many thanks to Design Camp India's Planning Team! This guest post was written by Khurram Mohammed of Bridgeworks IT Solutions, located in Bangalore, India. Bridgeworks is a partner to Site9, Inc and represents ProtoShare to customers in the region. This entry was posted in Blog, Events, Guest. Bookmark the permalink.